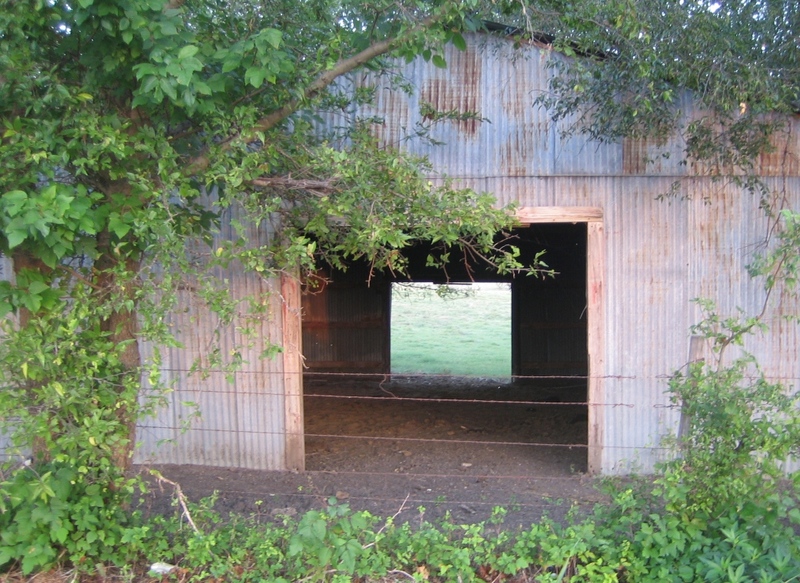 Unlike the mystery of yesterday’s old structure, this structure is clearly a barn. 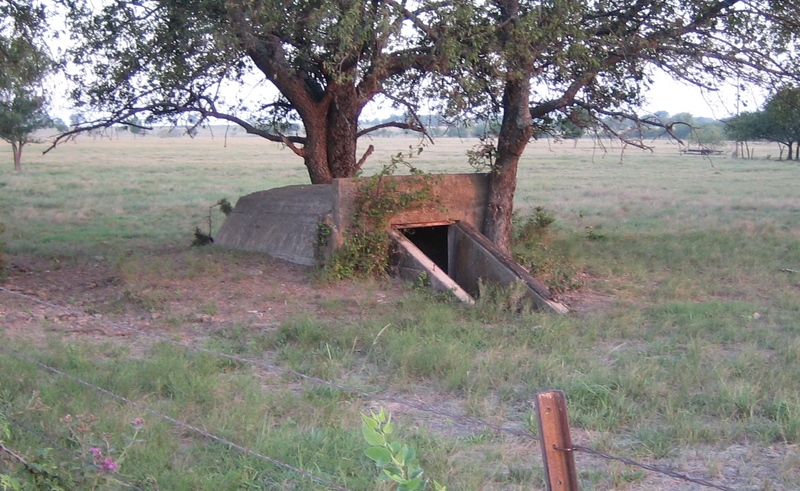 This one appears to be a storm shelter…which curious since I didn’t see a house nearby. 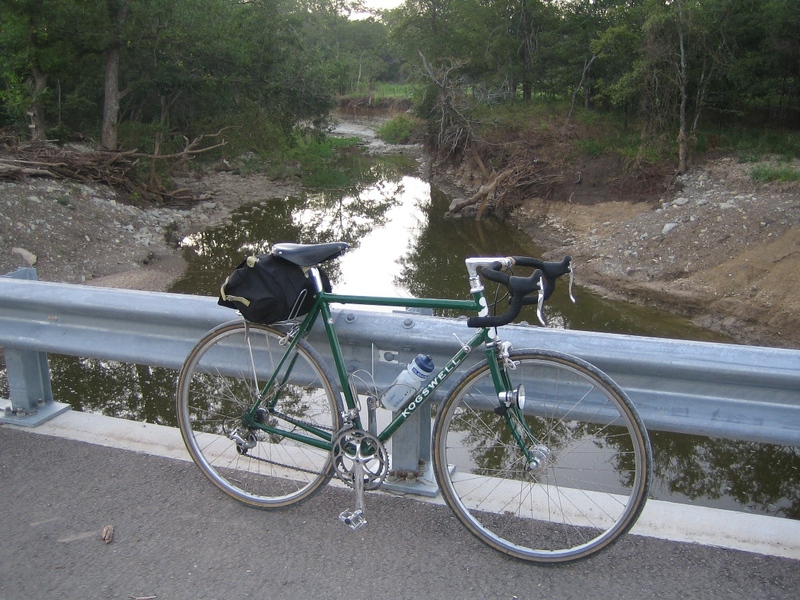 Here’s one of the gravel segments of the route. 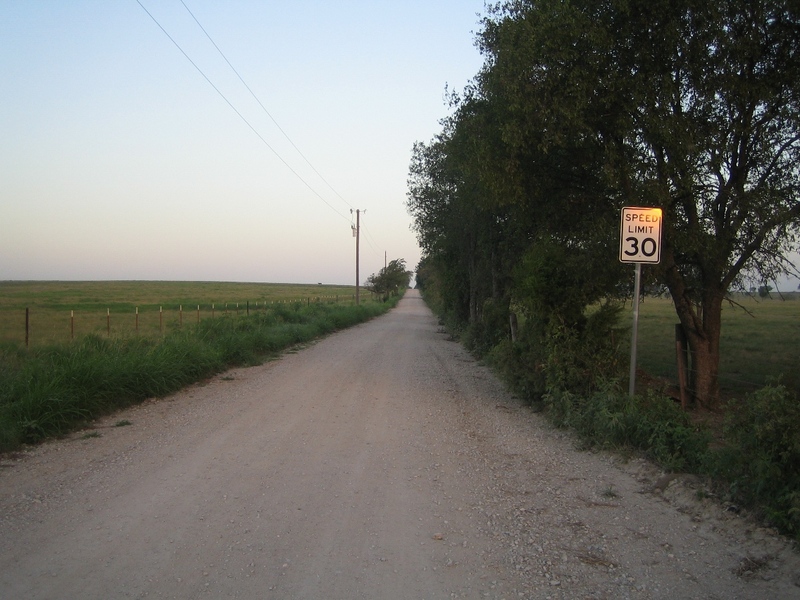 The road that leads me home.